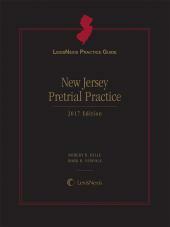 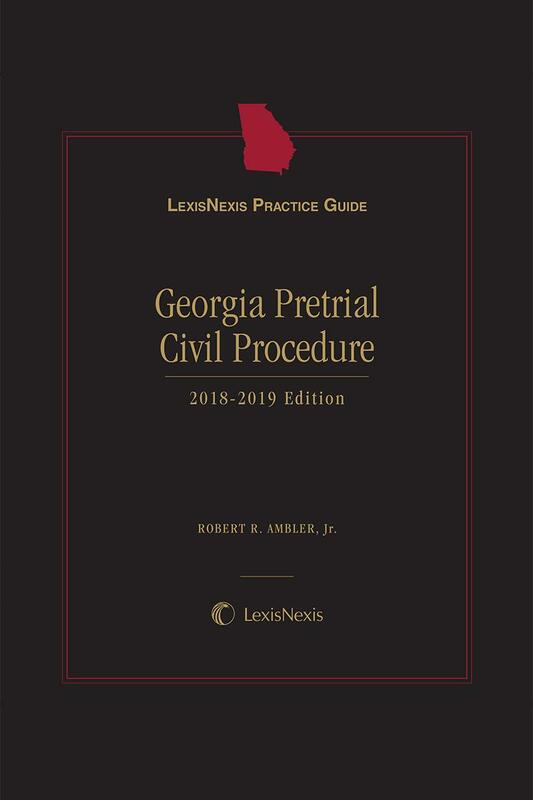 LexisNexis Practice Guide: Georgia Pretrial Civil Procedure integrates how-to practice guidance, task-oriented checklists, downloadable forms and references to sources that provide in-depth explanations of subjects to make this complex area understandable to litigators. 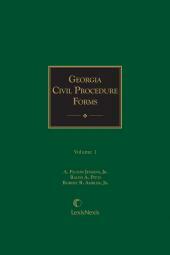 It distills the experience of a seasoned litigator in both federal and Georgia State courts to demystify the pretrial civil litigation process. 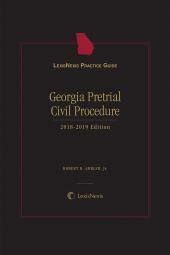 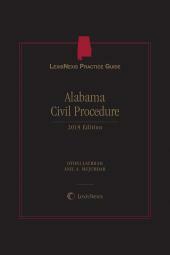 It offers targeted practical guidance for the Georgia litigator to master the complexities of the Georgia and federal court rules and case law that govern pretrial civil practice.